Well... that escalated quickly. I probably will not be able to post on Monday's either. Knight normally likes it when a finale is not treated with any glorious respect, but is rather an episode treated the same way a normal episode is treated. I think series finales should be different, they should be bigger, bolder and better. 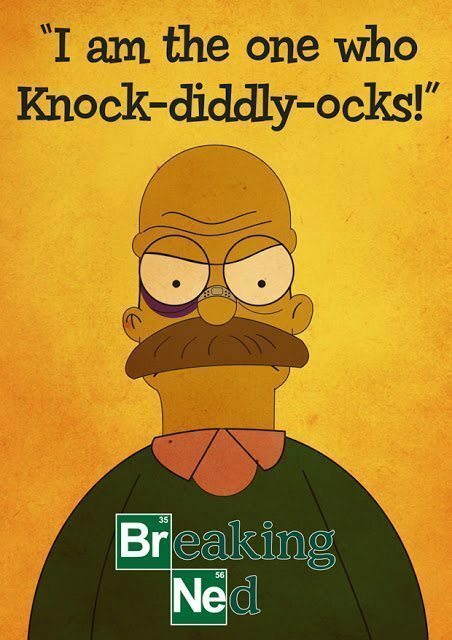 This can go awry like Dexter, but in the case of Breaking Bad, it is perfect. Knight may argue that Breaking Bad was done just like the rest, but it wasn't, it was much, much better. The pacing, I will admit was not rushed enough. At times it went on too slowly, but the final confrontation between Walter White and Jesse Pinkman was everything that was needed. Jesse finally doing something for himself, driving off and changing his name into Tobey, opening a garage and being framed for a crime he didn't commit to spark the events of Need for Speed. 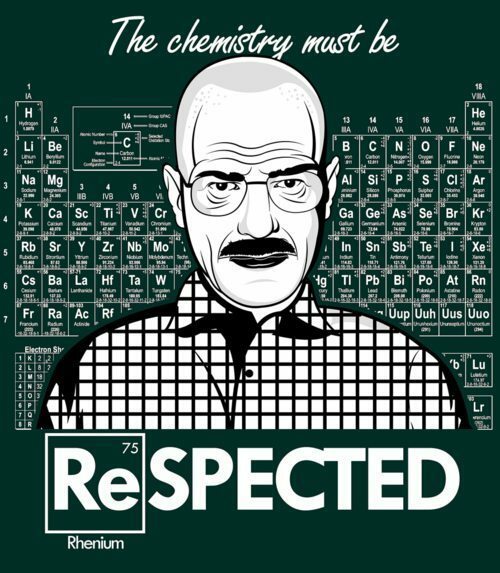 Walter examining the meth was a nice way to do things that most finales fail at (Seinfeld), reminiscing the past. I smell a Simpsons spin-off! Honestly, this review may seem hollow, but watch the episode, and if you have not watched the show, watch it. Liven up your life, you might need it.